Executive Forest is a Limited Liability Company (LLC) family owned and operated. We satisfy a niche market within the larger Home Décor industry and sells the bulk of its production through online platforms. 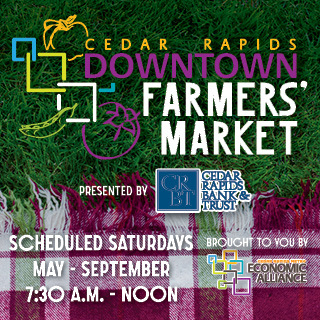 Locally the company is represented at the Cedar Rapids Farmers Market, the Marion Market and state-wide markets organized by Callahan Promotions. 1. Rustic Wall Decor – These products are made out of hardwood that would normally be discarded or considered waste by manufacturers and lumbermills. Wood species include Walnut, Oak, Cherry and Maple that vary in size and shape. These pieces are enhanced using fractal imaging and epoxy coloring . Finally, the product is finished using traditional woodworking techniques. 2. Handmade Pens – Our pens are made from various domestic and exotic wood species. We make handmade fountain, roller ball and gel pens. We also make shaving kits in this line. 3. Custom Engraving/Cutting – Executive Forest can customize products made out of various materials including wood, metal, stone and leather using a high-powered laser. These materials can be engraved or, depending on thickness, cut using this method.